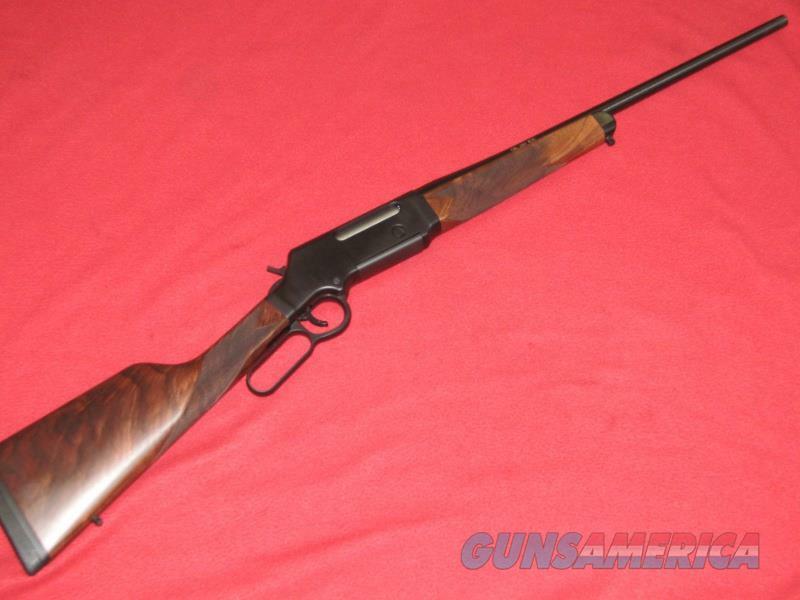 Description: Brand new Henry H014 “Long Ranger” Rifle (.243 Win.). This item has a 20” barrel and checkered wood stocks. Comes with the manual and two piece scope base.